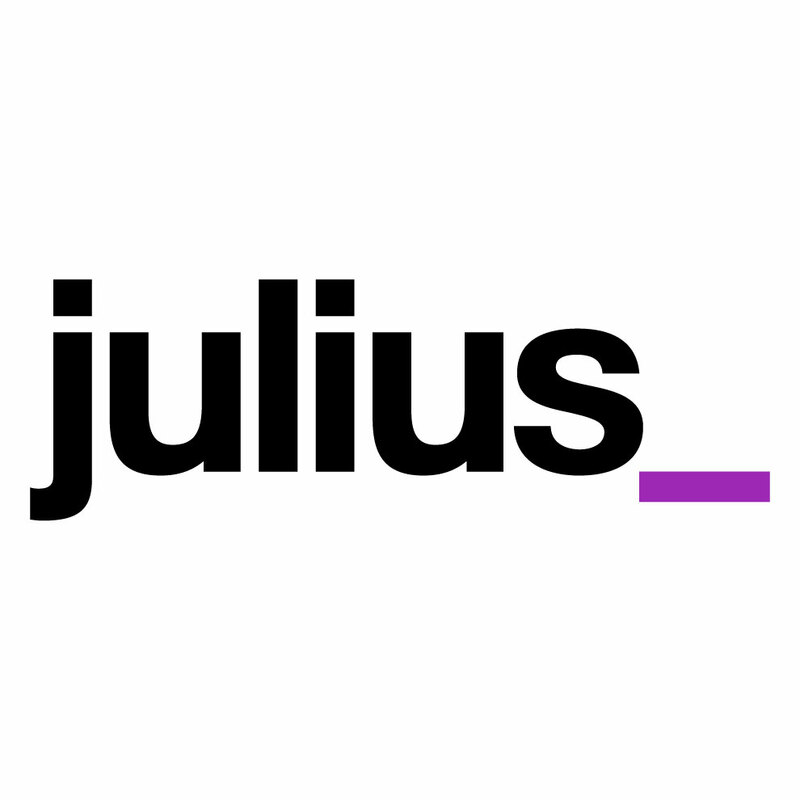 Julius Brand Consultants are a design consultancy, based in Madrid with an international team. We have a distinguished list of clients and a team who has created iconic Spanish brands and packs. We are looking for a senior designer who is creative, strong conceptually and has at least 5 years of experience in branding and packaging.  Someone who is responsible, sensitive, with a curious mind and is passionate about design, capable of working on the concept for a project and through to its refinement. Somebody who is keen to join a team with a vision for the future. Knowledge of Illustrator and Photoshop is fundamental. Knowledge of production processes would be helpful. Languages: Spanish and/or English. Immediate incorporation.